PewDiePie’s last chance!! 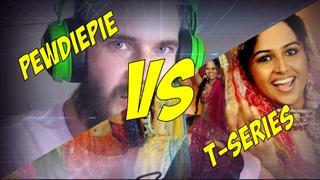 Can Felix remain King of YouTube or must he bow to India’s T-Series? Is Taliban winning the war in Afghanistan?